New Mexico's Gov. 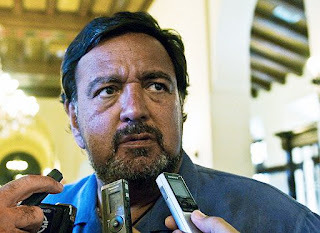 Bill Richardson attends a press conference in Havana, Friday, Aug. 28, 2009. 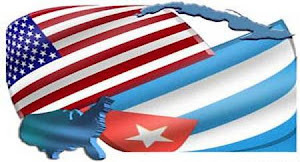 Richardson is spending the week in Cuba on a trade mission, promoting agricultural products and cultural exchange.